Android OS developer Cyanogen is bringing its operating system to another Chinese smartphone, this time from a company founded by Lenovo. Lenovo's new ZUK brand will use the Cyanogen OS when selling phones in the international market. 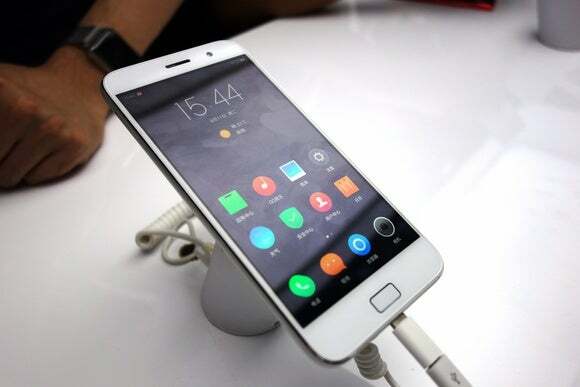 Earlier this month, ZUK announced its first smartphone, the Z1, for China. The company behind ZUK is majority funded by Lenovo, and is also targeting global consumers. On Friday, it held the international launch for the Z1. The day before, Cyanogen announced its involvement with the Z1 smartphone. The Cyanogen OS, which is a modified version of Android, has been gaining a growing following over the years. It now has more than 50 million users. The operating system received even more visibility when Chinese vendor OnePlus decided to use the OS on its first flagship smartphone. 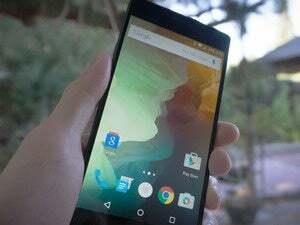 That phone, the OnePlus One, went on to gain its own loyal fan base and win critical acclaim. However, relations between Cyanogen and OnePlus later soured, with the two companies eventually deciding to part ways. OnePlus has since come out with its own modified versions of Android. As for Cyanogen, the company teased in April that it was partnering with other Chinese smartphone vendors, but declined to reveal their names. McMaster added that the Cyanogen OS could help the Chinese smartphone vendors gain some added brand visibility in international markets. The ZUK brand's Z1 phone has some high-end specs. 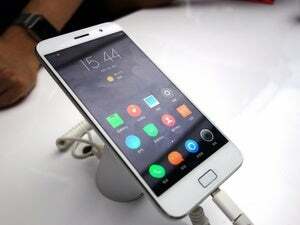 It has a 5.5-inch 1080p screen, a large 4100 mAh battery, and uses Qualcomm's Snapdragon 801 processor. In addition, it's fitted in a metal frame, has a fingerprint scanner, and uses a USB 3.0 Type C connector. The phone is priced at US$299. The ZUK brand is targeting a September launch for Asia, Europe and the Americas.